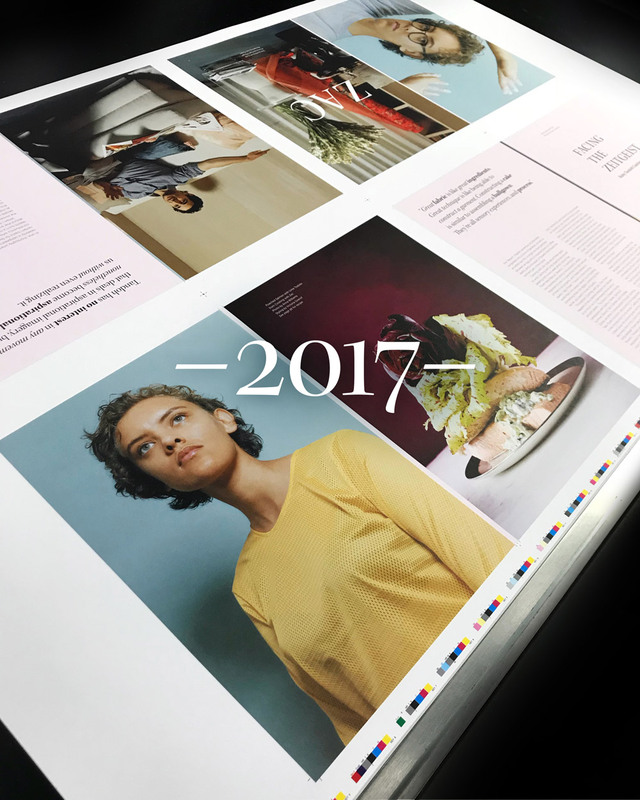 Beyond releasing our fourth and fifth issues, Jarry covered a lot of new territory in 2017. We harnessed our JarryType energy for political resistance and nonprofit causes; we expanded our online Jarry Briefs to explore film, farmers markets, and more; we embarked on literal and figurative journeys; we sashayed down the runway with style and substance; and cheers, queers—we certainly mixed up some cocktails! Read on for some of our 2017 highlights. 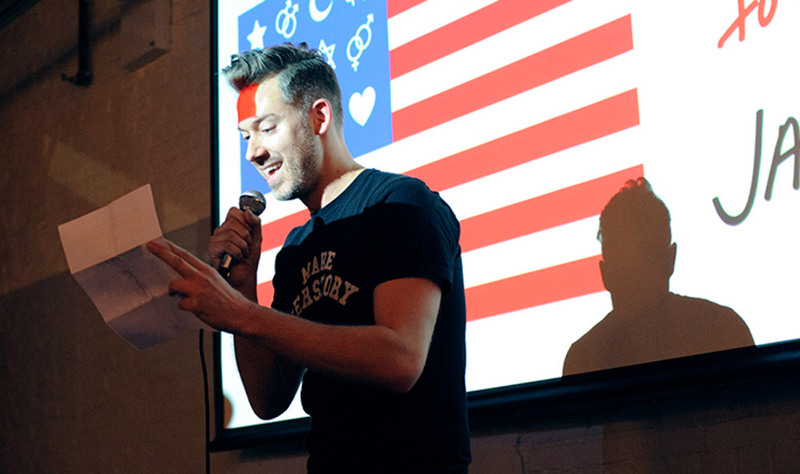 Adam MacLean reading during the open mic hour at our "Love Notes to D.C." event in February. We started out the year by gathering to write Love Notes to our elected officials and raising money for Immigration Equality, the nation's leading organization for LGBTQ immigrant rights. .
Paul Dallas took us through a close look at the iconic diner scene in Moonlight, and we relished when the film was one of the biggest upsets in Oscar history. In April, we traveled to Halifax, Nova Scotia, for a culinary tour of the city with Simon Thibault and we started collecting your travel tips—because with our upcoming issue, we were setting out to explore. 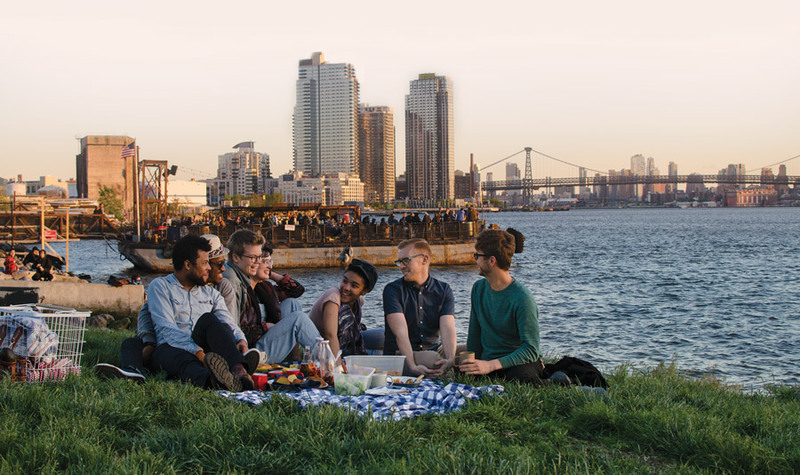 The expanded Jarry team, picnicking this summer in Transmitter Park near our offices in Greenpoint, Brooklyn. We brought talented new people on board of the Jarry team: contributing photo editor Carmen Ladipo, contributing editor Caroline Lange, contributing food editor Ben Mims, and contributing editor and events coordinator Peter Redmond, as well as contributing cocktail editors Joe Barwin and Meredith Lantz. Issue 4: Journeys released in May, featuring Chef Kristopher Edelen (Chef KPE) on the cover! Inside, Brian Schaefer takes us to Cuba (and then discussed the experience with us at an event in Hudson, NY in September), Chef Art Smith leads us on an international pride parade, Hong Kong Chef May Chow describes her polysexual restaurant dream, Ben Mims cooks up a portable feast, and much more. 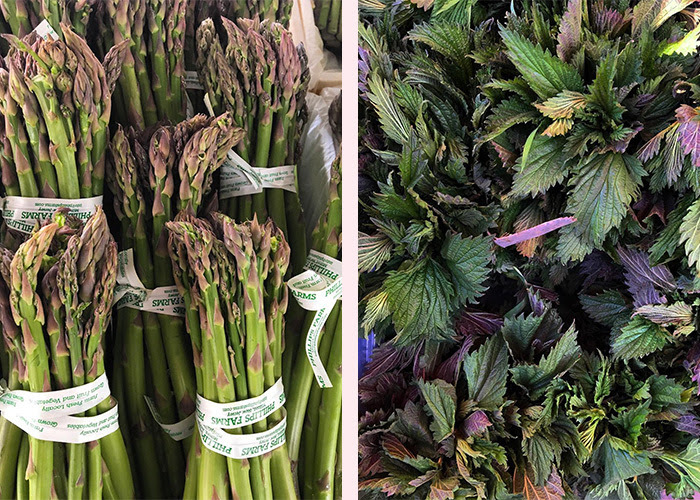 Local foods expert Stephen Wade wrote elegant dispatches from the farmers markets of the Northeast. We were invited to Oxford, Mississippi, to share our publishing knowledge—and more importantly to learn from experts across the industry—in the ACT 7 Experience at the Magazine Innovation Center. We also had a chance to tour the home and studio of artist (and Issue 2 contributor) Jonathan Kent Adams while we were there! Issue 4 Cover guy Chef KPE (left) with friends at Issue 4's Sunset Soiree at Baryshnikov Arts Center. We celebrated Issue 4: Journeys with Spiked Seltzer cocktails at a Sunset Soirée. 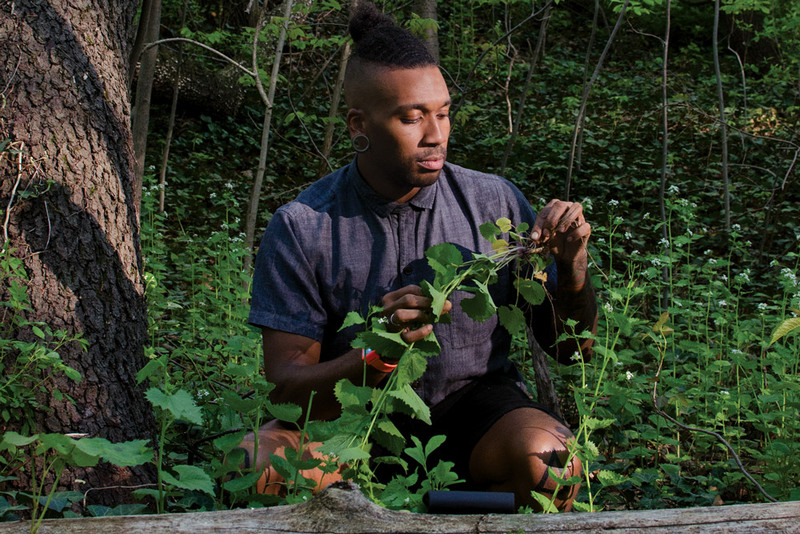 We chatted with Michael Twitty, author of The Cooking Gene, our first Jarry Book Club pick! From Engagement Lemonades and Surley Temples, to Paloma Springs, Cancháncharas, and Frosé, we made the most of cocktail hour. Issue 5 Cover guy Zac Posen, shot by photographer Ryan Pfluger, in his Manhattan office and showroom this July. In November, Issue 5: Style & Substance made its debut, featuring fashion icon Zac Posen on the cover. We shared how Jarry has been evolving, and we got to hang out with some beloved queer people in food, including Ruby Tandoh, David Tanis, Julia Turshen, and many more. And in celebration of queer supper clubs, we we partnered with Queer Soup Night to ladle out bowls of goodness to celebrate a blossoming queer foodie community, also raising money to benefit the New Sanctuary Coalition of New York City. We've got a lot planned for 2018, but we'd love to hear what you think: What do you want to see more of in Jarry? What types of events would you like to attend? Email hello@jarrymag.com to share your thoughts and ideas.